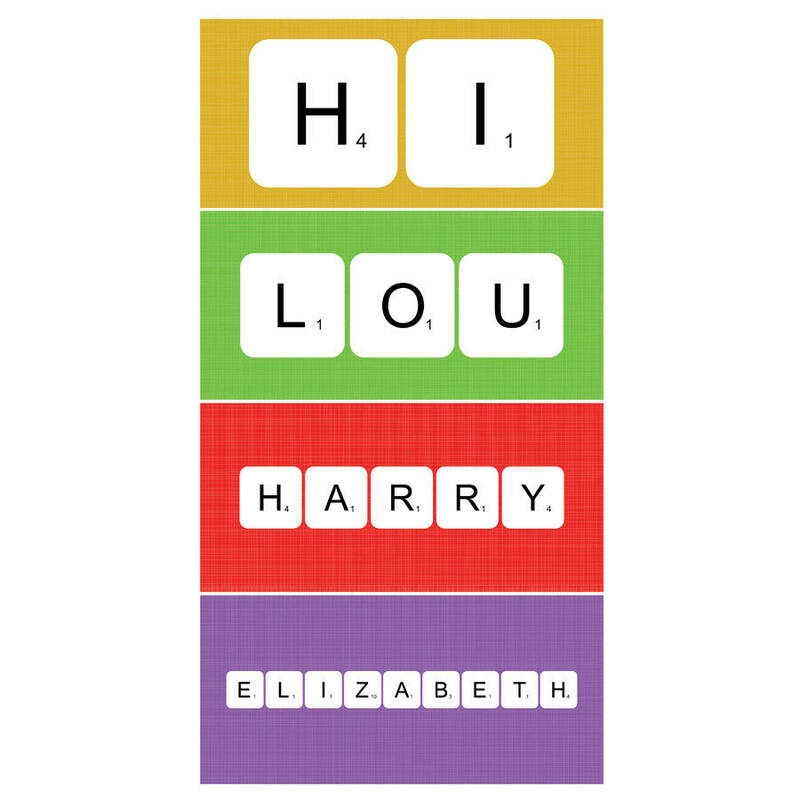 The most colourful and perfect fun gift for any Scrabble Lover. 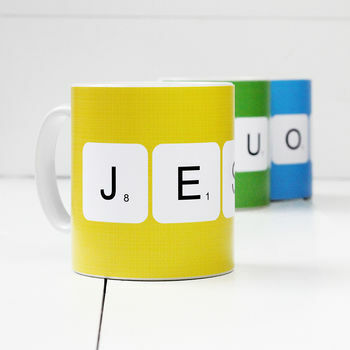 This funky colourful personalised ceramic Scrabble mug will look great in a home or any workplace. These Scrabble mugs will make the perfect gift for anyone, with 40 colours to choose from you can personalise your own mug by simply choosing one of the colours then coming up with your own word or name. 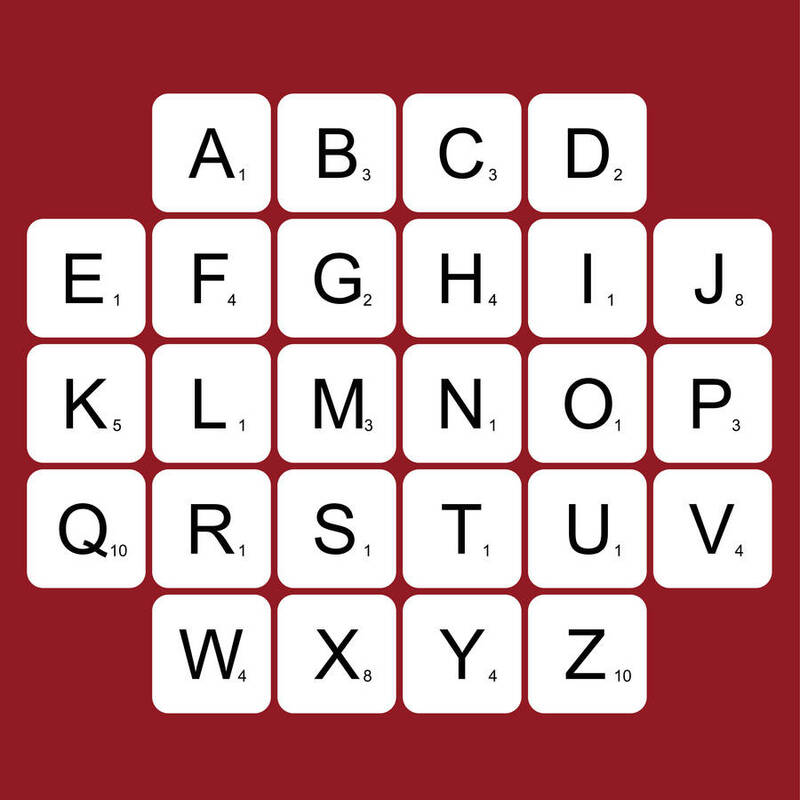 Please note that the longer your words or name, the smaller the scrabble tiles will look. Our mugs will be despatched inside a sturdy cardboard box which will be perfect for wrapping as a gift, if you purchase more than one they will be boxed together and not individually. 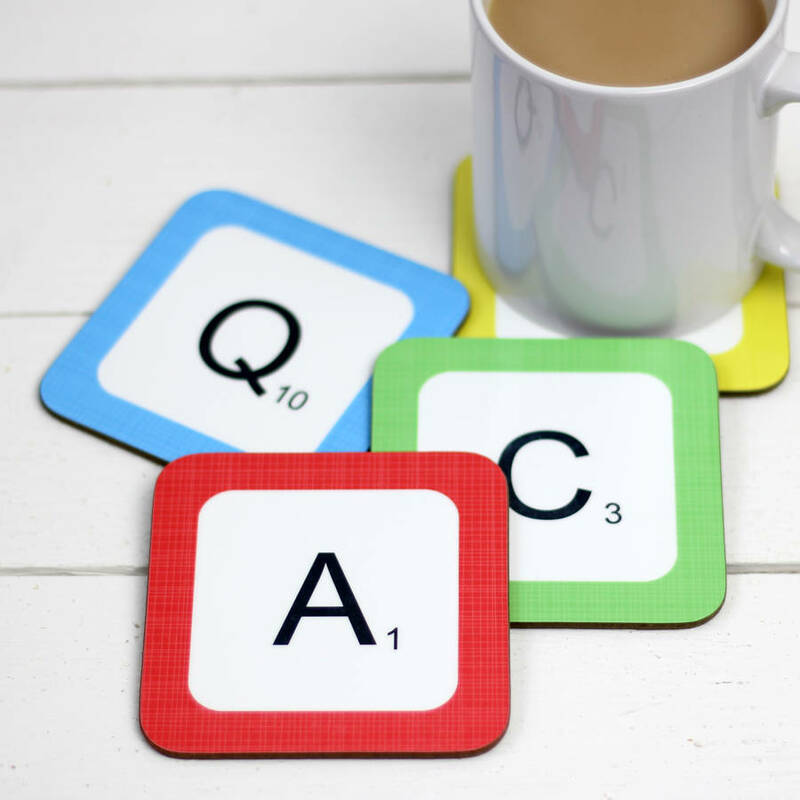 If you wish to have more mugs, any alterations or questions then do get in contact with us using 'Ask seller a question' button. Our team at A Piece Of will guide you in the best way possible. 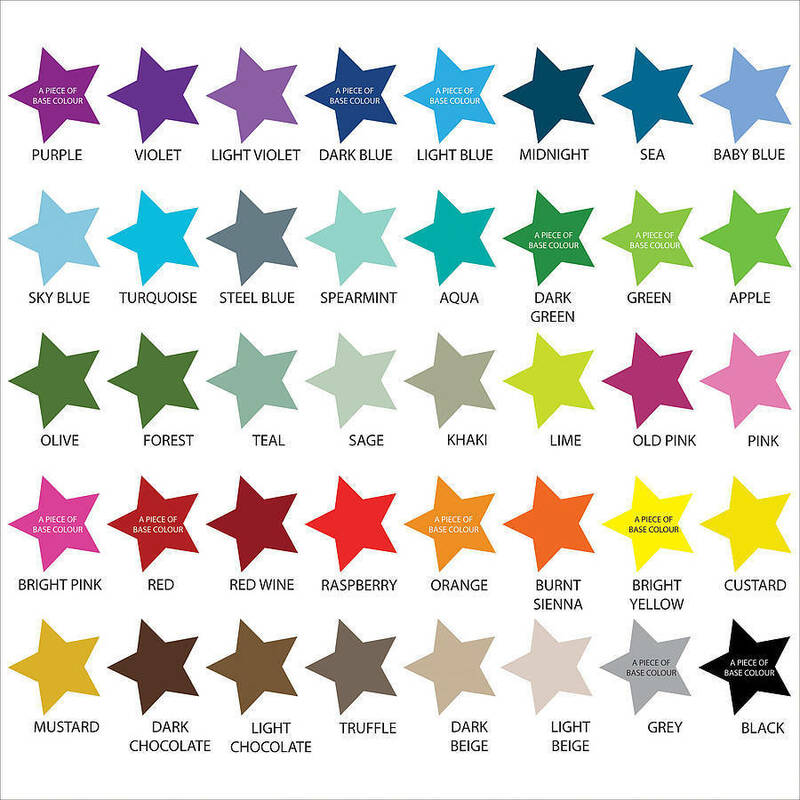 Please be aware that a variety computers will reproduce the colours slightly differently, and therefore the colours on your computer may appear slightly different from the designed mug. Our ceramic mug is dishwasher and microwave safe. All our designes are gauranteed to not fade and are of strong build. The ceramic mug measures 80mm diameter and approximately 92mm high. We have a huge range of similar products for you to browse. This product is dispatched to you by A Piece Of.